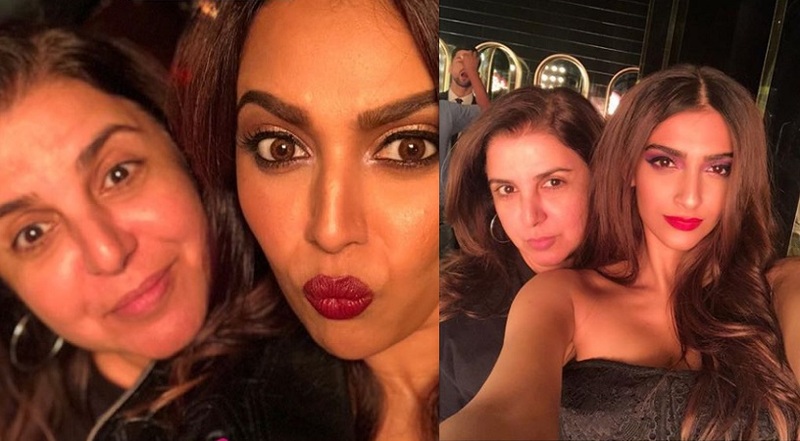 Choreographer-filmmaker Farah Khan has choreographed a number for the upcoming film "Veere Di Wedding", starring Sonam Kapoor, Swara Bhaskar, Kareena Kapoor Khan and Shikha Talsania in the song. Farah on Thursday morning shared via Instagram a photograph of herself along with Sonam from the set. "Finally! Doing a song with the so lovely Sonam Kapoor. The wait was worth it! Love you baby. 'Veere Di Wedding', killer track," Farah wrote. Sonam, who posted the same photograph on her Instagram page, said: "Farah! I'm so lucky I get to work with you! Thanks so much for doing this song! We love you!" 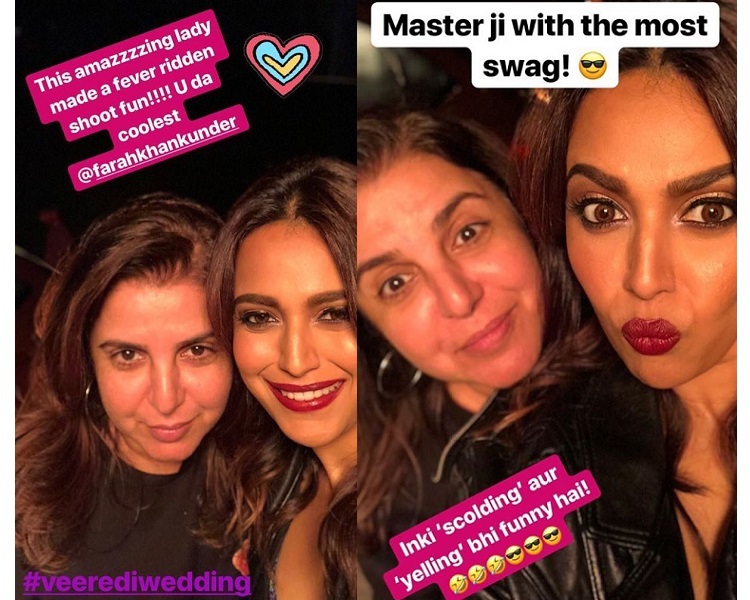 Swara shared a selfie of herself with Farah on her Instagram stories and said the choreographer-filmmaker's "scolding and yellings" are funny too. Directed by Shashank Ghosh, "Veere Di Wedding" will release on June 1. The film is presented by Ekta Kapoor's home banner Balaji Motion Pictures and is a romantic comedy is co-produced by Sonam's sister Rhea Kapoor, Ekta and Nikhil Dwivedi.